The Teamsters posted the new agreement April 10, just weeks before the 30,000 members who work for YRC Freight, New Penn and Holland, are set to vote. The votes on the agreement, which runs until 2024, are due by May 3. Ernie Soehl, director of the Teamsters National Freight Division, said the negotiation committee believed this latest agreement got the most amount of money possible out of YRC Freight. A chief highlight of the proposal was a $4 hourly wage increase over five years for “the vast majority of workers.” That increase represents an 18% increase for most drivers and dockworkers, according to the Teamsters’ announcement. Janitors, porters and maintenance workers hired after February 2014 also can expect wage hikes, including a $1 increase retroactive to April 1. Workers also get a week of vacation that the union conceded to YRC Freight in 2015. 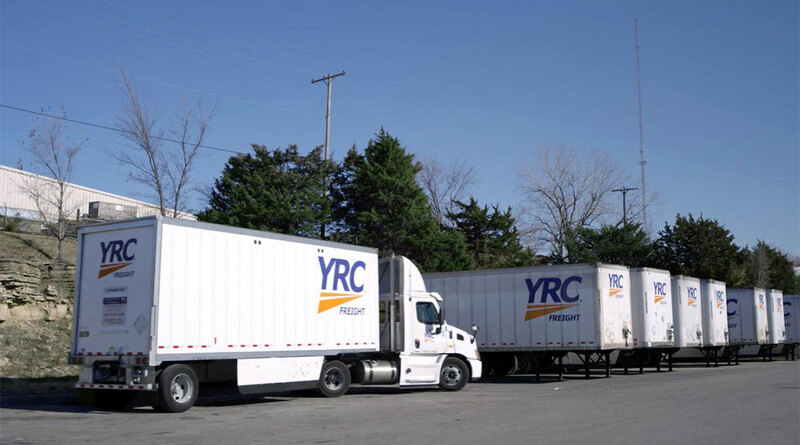 The vacation was among several concessions offered to YRC Freight over the past decade. The Teamsters leadership touted the newest agreement because YRC, it said, continues to face financial difficulties.